SEE AGENT REMARKS FOR BUYER INCENTIVE! Former Model home available for an immediate move in! First floor master retreat w/ award winning MBA & spacious walk-in closet plus door to screened porch. Privately situated 1st fl In-Law Suite with it's own entrance, great for extended family or guests. Gourmet kit open to family room w/ coffered ceiling & built-ins. On site finished HW floors. Relax on the deck or the custom patio w/ stone fireplace. 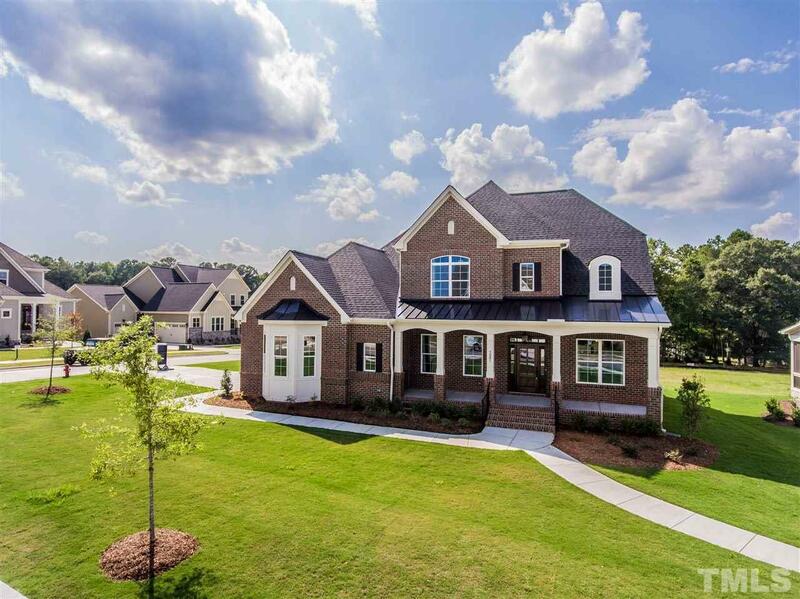 Beautiful Apex community beside American Tobacco Trail!